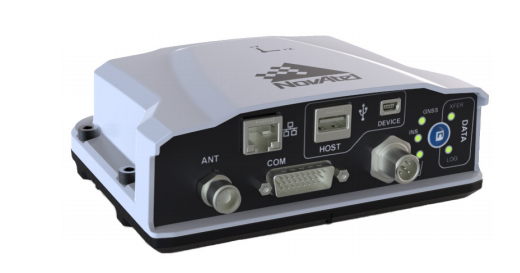 The PwrPak7 is a compact enclosure that delivers scalable Global Navigation Satellite System (GNSS) with internal storage and INS options. Click here for more information on the PwrPak7. 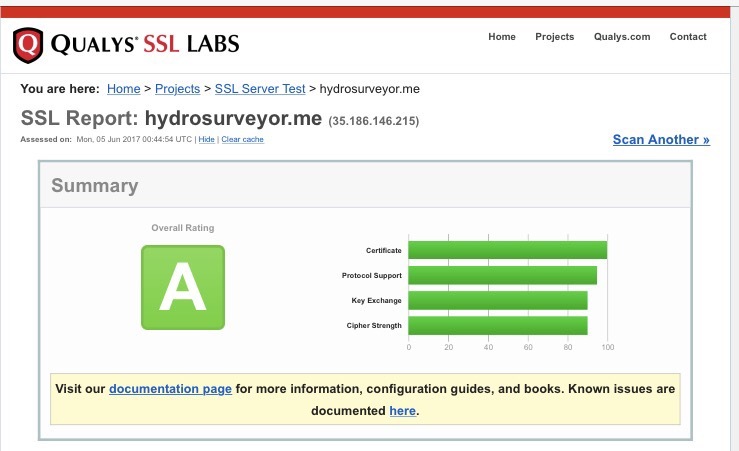 I’ve successfully switched to a secure site on https://hydrosurveyor.me. Thanks to Let’s Encrypt and Certbot for allowing me to do it for #free. 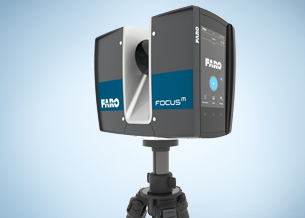 The FARO Focus3D is a high-speed 3D laser scanner for detailed measurement and documentation. 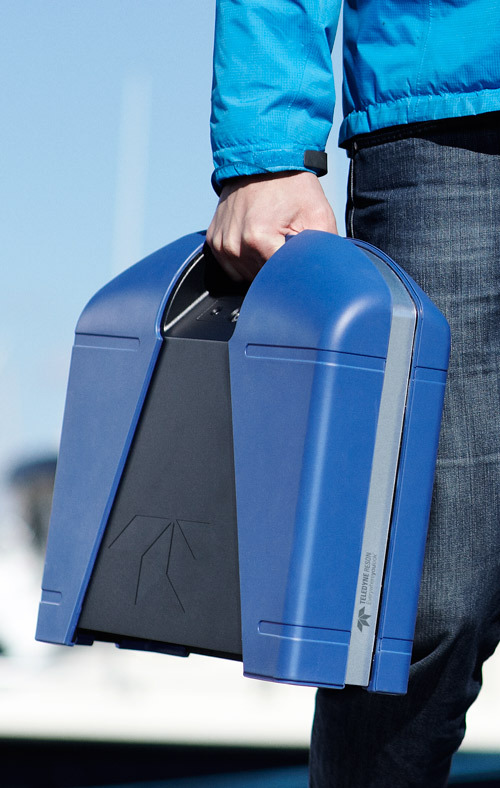 The Focus3D produces incredibly detailed 3D images in only a few minutes.